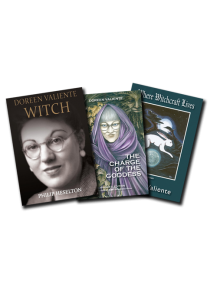 Doreen Valiente, hailed as the "Mother of Modern Witchcraft", is one of the most influential figures in 20th century contemporary religion and spirituality. 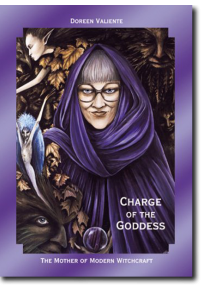 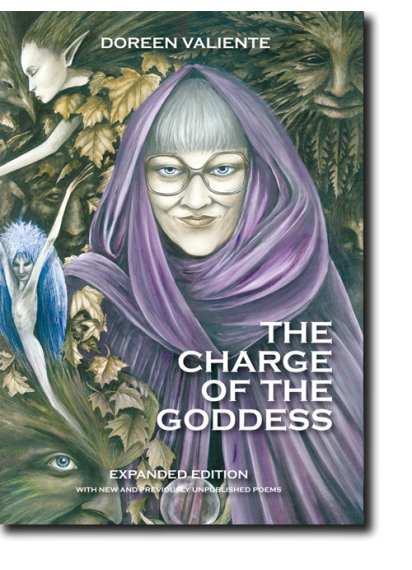 A prolific poet throught her life, her most famous and many previously unknown poems are published here in this special posthumous volume named after her best known work: The Charge Of The Goddess. 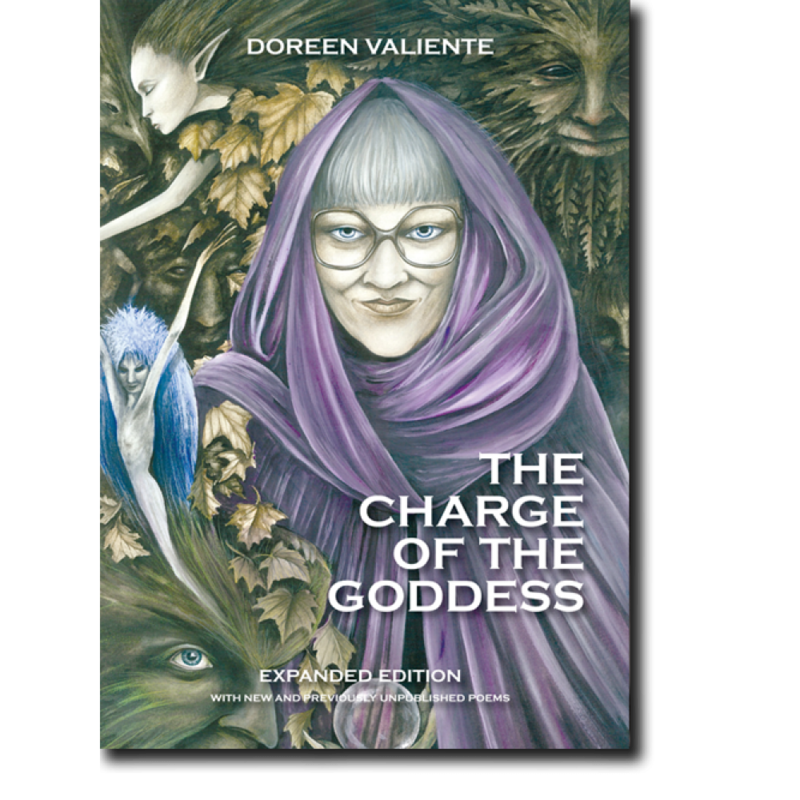 This 2014 expanded edition features over 80 poems including all of the poems from the previous book of the same title plus many more previously unpublished poems. 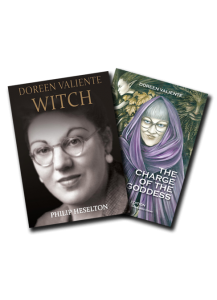 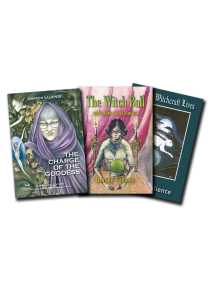 Whilst the book will appeal to those interested in Doreen's spiritual and religious themes, the poetry embraces diverse and broader themes from seasonal inights to humourous retellings which the custodians of her legacy are proud to present here along with some of her better known pieces such as “The Witches Chant” and “The Charge Of The Goddess”.